Have you heard? The election of the 2020 Olympics host city is just around the corner! 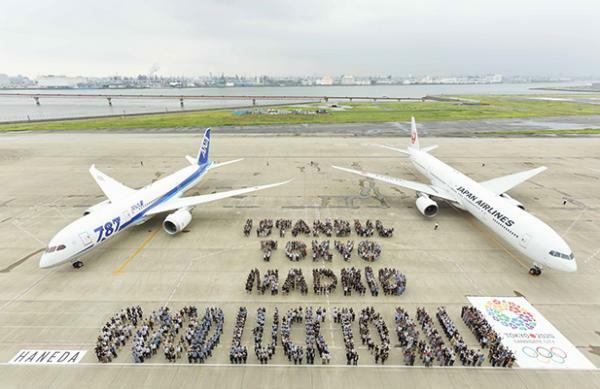 It’s down to Istanbul, Madrid, aaaaaaaaaaaaaaand….(what!?)….Tokyo!!!!! How crazy exciting is this? Could Tokyo really win the honor of hosting the 2020 Olympics? Personally, I’ll be just as excited whether it’s here or the other side of the world. I love the Olympics. I grew up in a VERY Olympic enthusiastic family and have tons of memories of our family watching the Olympics on TV together. 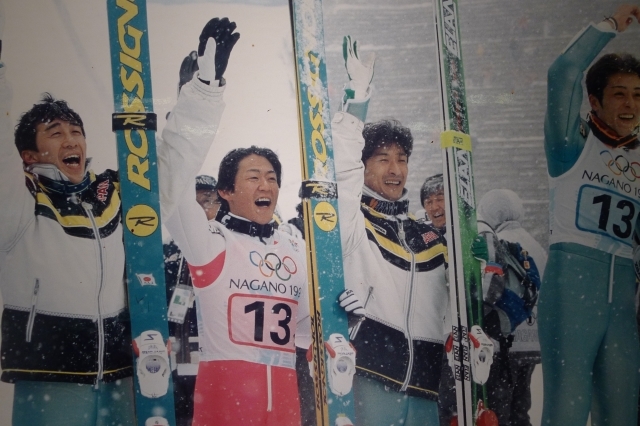 Do you have a favorite Olympic moment? 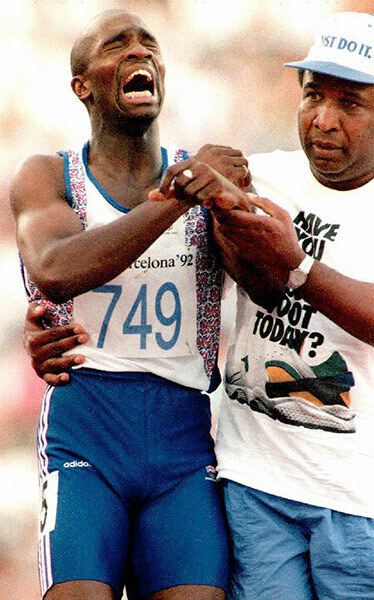 Gathering information on this post has me surrounded with crumbled tissues (I get emotional when it comes to the Olympics! haha) and once again in awe of all the athletes. The Olympic games are amazing and I’m always excited for it. I was at first against bidding for the Olympics. Tokyo was a very long shot in the beginning, and they were wasting money again when it could have gone to better things. Now that they are spending the money, I hope we win it so that the money didn't go to waste. 🙂 I also enjoy the party. Oh, and that team USA gymnastics win is also quite memorable. We do have an excellent beer can target shooting team, though. Oh dear, he really did surprise the world on numerous occasions, didn't he? Was he officially charged with murder? Do you think beer-can-target-shooting will be an Olympic sport by 2020? It is Madrid's 3rd bid in a row. If we count pity votes, Tokyo loses. 😦 Oh, and Turkey is on bid number 5 from the latest news report I read. Elvis Stojko. I remember him. I was a Scott Hamilton fan at that time. Now, I don't really follow figure skating, but there is always Patrick Chan. I follow the women's figure skating more, being in Japan of course. Too bad they get too much mud slung on them from the media. I don't think so, but if beer can shooting is, you can bet that the American team, mainly from Texas, will do very well. Oh Scott Hamilton was the best. What a character! I liked Bryan Boitano (spell?) and Katarina Witt from that era, too. They were all amazing. I would be quite the exciting match, for sure. I wonder if they would use Asahi or Kirin? Yay!! Although I think we are the only ones celebrating on this blog. Ru is going back to SA for the games. Bryan Boitano was cool. 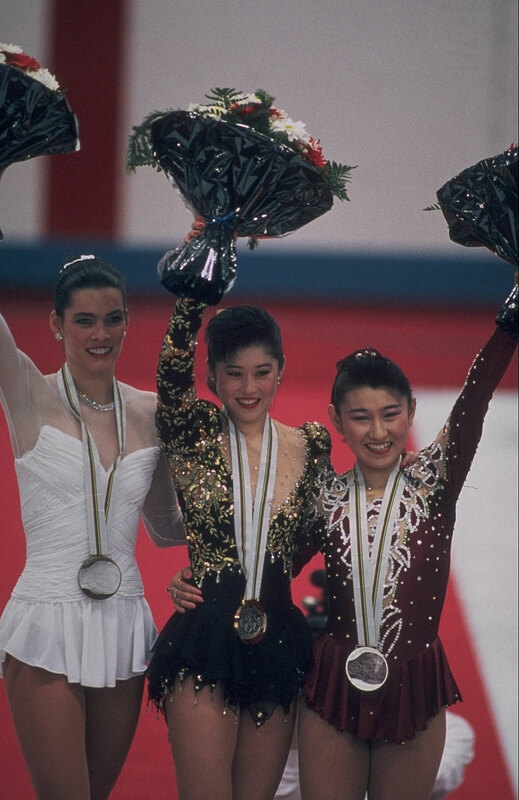 For the girls, I was more of a Michelle Kwan fan at that time. If it is the Olympics though, it would probably be Heineken as they were the official sponsor for the London games. I was excited until I realized how OLD I'd be when the Olympics actually will be here…oh boy. Haha! Just kidding, I'll always be excited for an Olympic, especially when it's local! Whoop whoop! You won't be THAT old. Besides, you are only as old as you think. If that is true, I'm pretty old.